Situated just two doors down from Uncle Vinnie's Clam Bar sits Uncle Vinnie's Market. 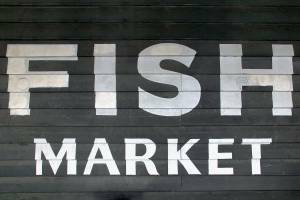 Our market is stocked daily with fresh fish filets and shellfish. Pick up some seafood and a loaf of our fresh Brooklyn brick oven bread & you're all set for a delicous meal at home. The Market is also proud to offer a wide variety of prepared carry-out lunches and diners that go beyond the basic "fish 'n' chips". We have tables available for your eat-in dining convenience, B.Y.O.B. welcome. While you're in the Market, take a moment to check out our great Uncle Vinnie's logo apparel & merchandise. We also offer a wide variety of nautical inspired gifts and gourmet items. 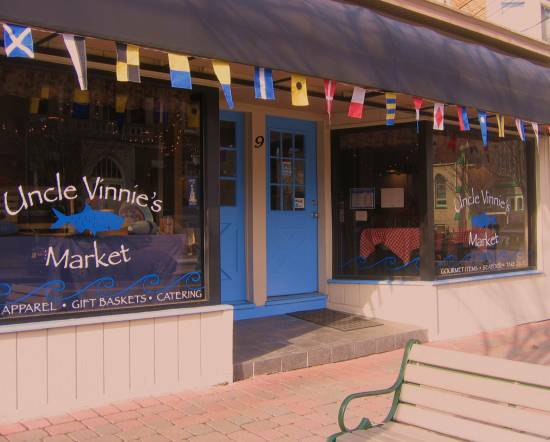 Bring home old world tradition with modern convenience through Uncle Vinnie's Market. Let us help you put the perfect holiday spread on your table without all the hassle. Whether you're craving a comforting taste of the Baccala Salad just like Grandma used to make or want to "go all-out" with our Italian Seven Fish Dinner - we've got you covered. We also offer fresh fish to order for your own personal preparation. Click here for a link to our Catering Menu and call our Market (908) 526-4566 to place your order. 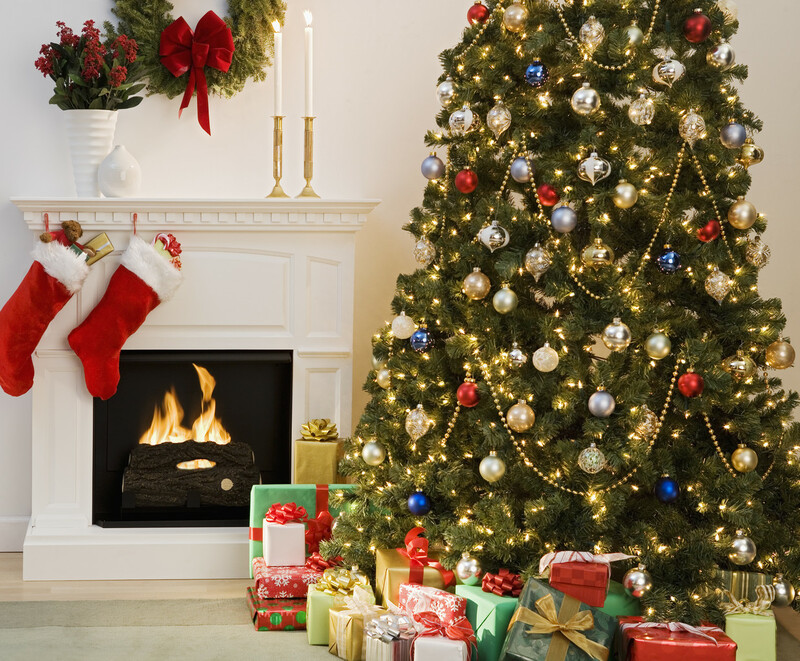 Please order early to ensure availability - the last date for ordering is Tuesday, December 20th. Platters are served with choice of side. *Menu items & prices are subject to change without prior notice. Invite Uncle Vinnie over for dinner! Uncle Vinnie's Clam Bar favorites are now available to go from Uncle Vinnie's Market! Uncle Vinnie's uses only the freshest fillets and shellfish available. Our product is delivered fresh each and every day by refrigerated truck out of New York. We would be happy to accommodate special requests from the Market with 48 hours advanced notice.